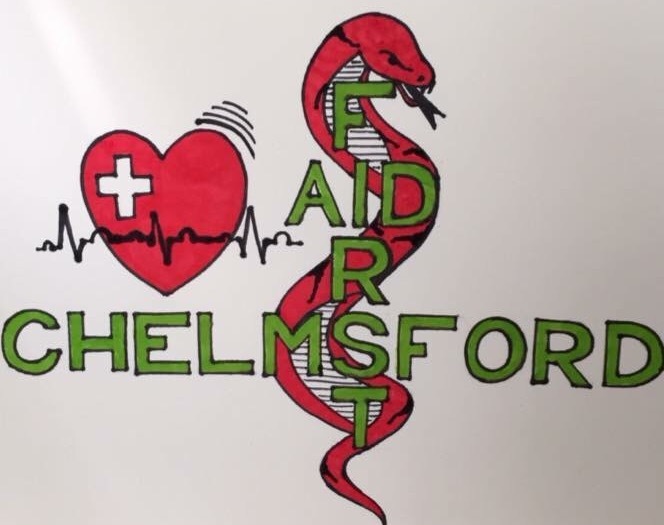 We are a local First Aid Training company in Chelmsford. The trainers have many years experience working for the NHS and believe all large company's should have access to a defibrillator to safeguard their employees. At First Aid Chelmsford we can give advice to companies on what unit is suitable for them and offer the training to their staff. Cardiac arrests are on the increase and affect all ages, those vital minutes of placing a defibrillator on a casualty is paramount to increase their chances of survival. We offer training courses to all age groups and have discounts for group bookings.